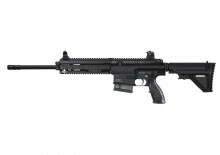 H&K MR556, .223/ 5.56 MM, 16.5" BBL. 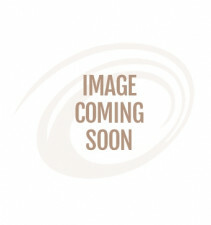 RUGER AR556, .223 REM./ 5.56 MM, 16.1" BBL. 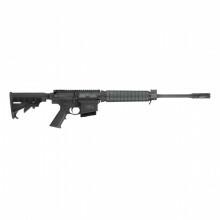 SMITH & WESSON M&P 15 SPORT II, .223, 16" BBL. 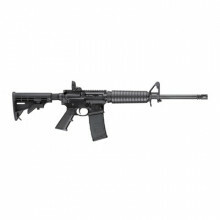 SMITH & WESSON M&P 15 SPORT II, .223, 16" BBL. 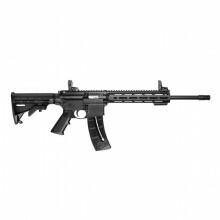 MAGPUL MOE MLOK, 30 RND.